Another one of my goals for 2012 is for me to read more. While that looks nice when written in my huge list of goals, I realize that I actually have to do something about it. 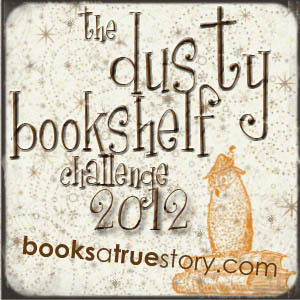 So… what nicer incentive could there be than a reading challenge where I can win more books through the year? Which books do you have moaning at you from your TBR pile?